Since 1988 Burma has been ruled by a military government - the State Law and Order Restoration Council (SLORC). The country has been renamed Myanmar by the SLORC, but as this name is commonly associated with the military regime, which has one of the worst human rights records in the world, we prefer to refer to the country as Burma. There is no legal basis for conscription. Conscription is enshrined in the 1974 Constitution, according to which all citizens should undergo military training and undertake military service, but the SLORC government banned the Constitution in 1988 and has ruled by decree since. There is no known set length of service and no set age for liability for service. There are no known provisions for postponement and exemption. Selth, Andrew 1996. Transforming the Tatmadaw: The Burmese Armed Forces since 1988. Strategic and Defence Studies Centre, Canberra. Human Rights Watch/Asia 1995. Burma. Entrenchment or Reform?. HRW, New York. Human Rights Watch/Asia 1995. Burma: Abuses linked to the fall of Manerplaw. HRW, New York. Amnesty International 1996. Human rights violations against ethnic minorities. AI, London. Images Asia 1996. No childhood at all - A Report About Child Soldiers in Burma. Case study for the United Nations study on the impact of armed conflict on children. Smythe, T., Prasad, D. 1968. Conscription: a world survey, compulsory military service and resistance to it. 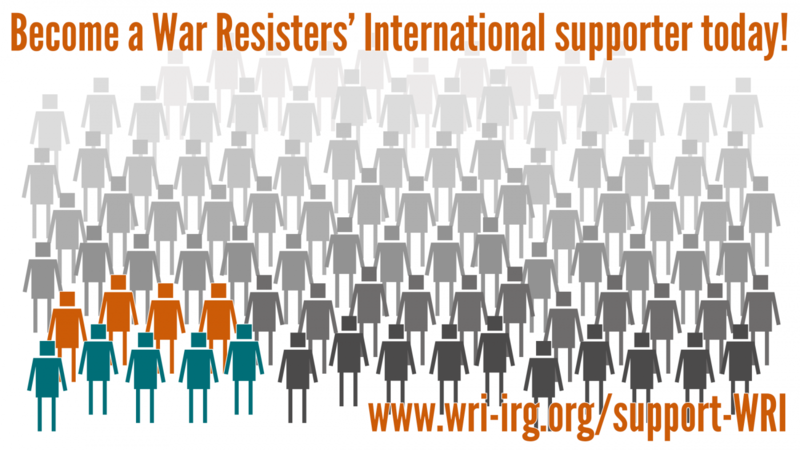 War Resisters' International, London. Institute for Strategic Studies 1997. Military Balance 1997/98. ISS, London. Human Rights Watch/Asia 1997. Burma - Children's Rights and the Rule of Law. HRW, New York. Eide, A., C. Mubanga-Chipoya 1985. Conscientious objection to military service, report prepared in pursuance of resolutions 14 and 1982/30 of the Sub-Commission of Prevention of Discrimination and Protection of Minorities. United Nations, New York.